Triangle Distribution has partnered with Bergen Logistics to combine Triangle’s renowned supply chain logistics solutions with Bergen’s state of the art e-commerce order fulfillment services in both pick & pack and back office support–all on site under one roof. 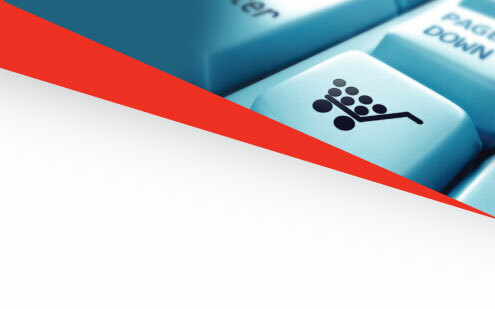 BT Logistics provides full e-commerce fulfillment services with unparalleled speed and accuracy. As a leader in online fashion fulfillment, BT Logistics services fashion companies who sell goods through their online websites, physical stores and third party retailers. We currently ship low to high volume online orders for over 50 fashion companies. We specialize in fashion logistics and distribution across all industries and around the world. 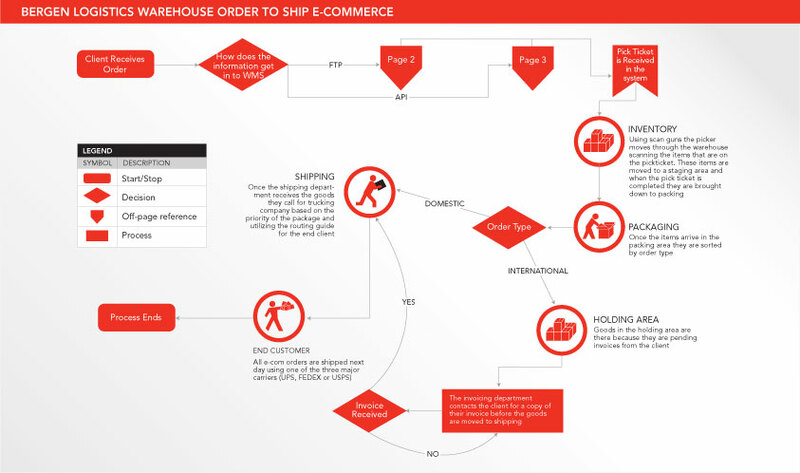 Our e-commerce fulfillment and B to B distribution utilize cutting edge computer systems, auto conveyor sorting and GOH speed-rail. Providing comprehensive expertise in e-commerce fulfillment, BT Logistics slashes transportation time and cost for fashion companies. With same day fulfillment, nearly 100% client satisfaction, web based WMS systems and standard connections to leading platforms like Magento and Shopify, we are the perfect partner for companies who require traditional retail and online distribution. BT Logistics is the full e-commerce fulfillment service for businesses interested in accuracy, great consumer presentation, growth and scalability.